Did you know you can purchase Windy's Salad dressing? 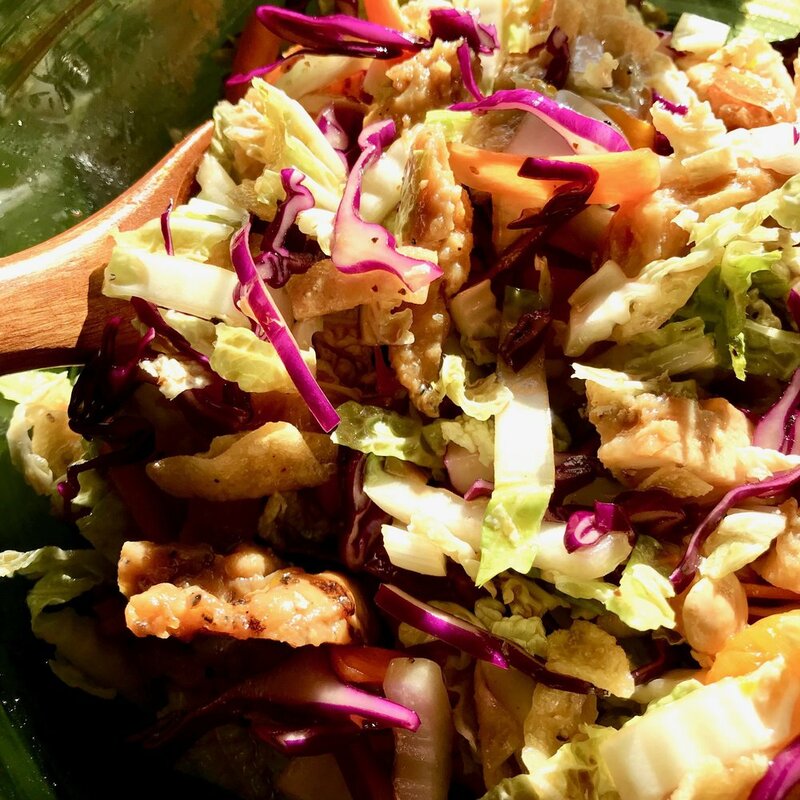 If you are up for a new salad recipe, try "Asian cabbage salad." Shake the salad dressing REALLY well. Pour in a little cup or bowl. 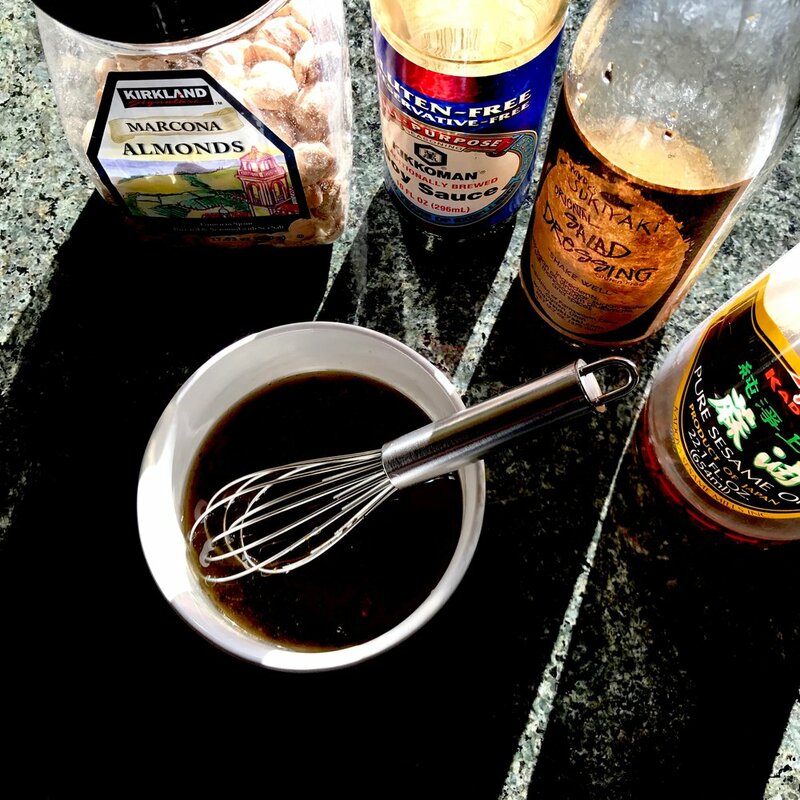 Add a little bit of soy sauce and sesame oil and whisk together. Place vegetables (and chicken/croutons) in a serving bowl. Pour the dressing mix. Toss them all together and serve. Itadakimasu! The dressing is available at our restaurant, also online, and at Sacco's produce in Roy, Utah.